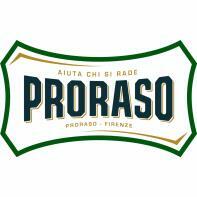 Proraso Pre and After Shave Cream prepares your skin for shaving by softening the bristles and providing a lubricating base layer for your shaving cream which boosts razor glide. Proraso Pre and After Shave Cream is also a wonderful after shave balm, eucalyptus oil soothes your skin while menthol leaves your skin with a fresh cool feeling. Proraso Pre and Post Shave Cream is formulated with a traditional combination of Eucalyptus Oil, Menthol and Glycerin. 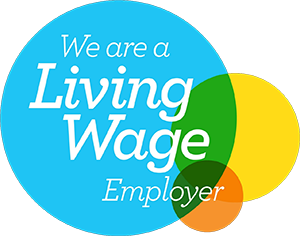 Outstanding quality and outstanding value for money! This product will give you over a year's worth of pre and post shave treatment in one jar! Apply Proraso Pre and After Shave Cream to the face as an after shave balm. This is the ultimate 2 for 1 cream and is our recommended pre and post shave cream.